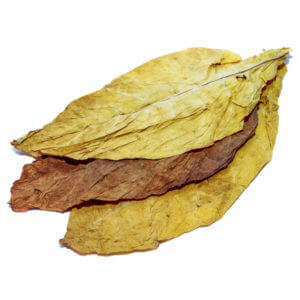 BURLEY leaves – classified as a fairly strong tobacco. 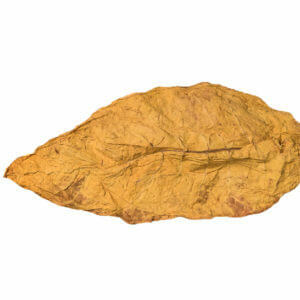 It is brown and has an intense aroma. 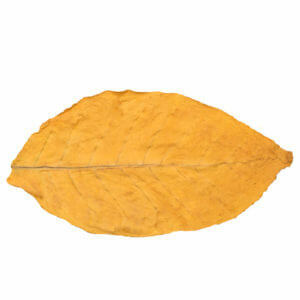 The process of collecting and drying the leaves is done in a completely natural way. 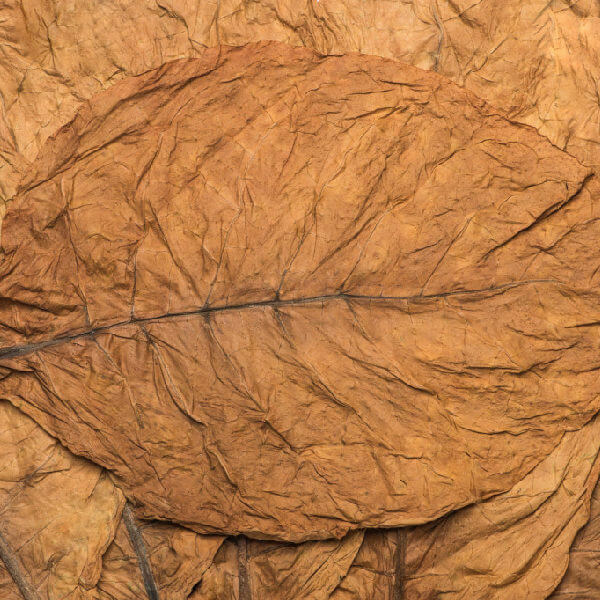 The leaves are dried by the wind for a long time and change color to light brown. As a result of precipitation sugar is obtained. 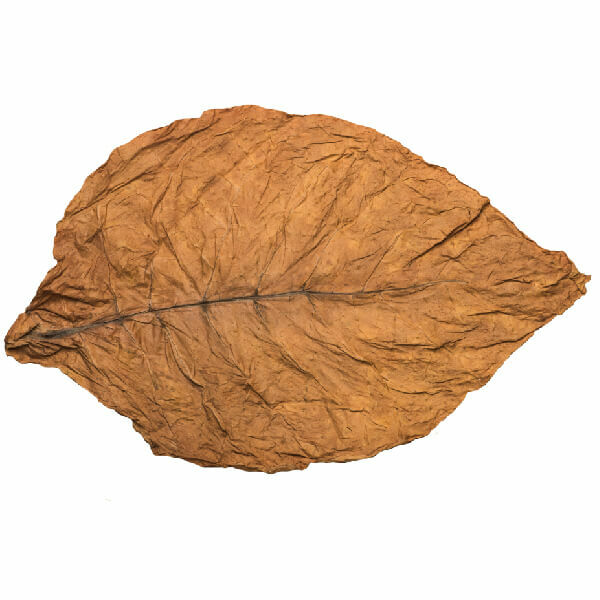 For that reason the leaves taste similar to the cigar. *For large orders, call the sales office to get a better price.